The pioneering ministry of Reformed Baptist Church in Salem, Tamil nadu, South India was started in the year 1995. Dr.David Elangovan with his family regularly traveled from Kolli Hills after the morning service to Salem. The travel was of 100 kms through 72 hair pin bends of the mountain in an old rugged van. For an year nobody came for the meeting in Salem, but they were steadfast in pursuing. 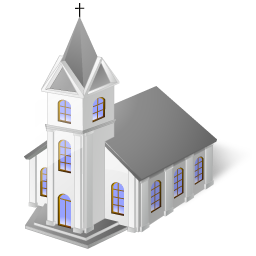 After so many struggles the church was constituted in the year 2002. The church grew steadily.